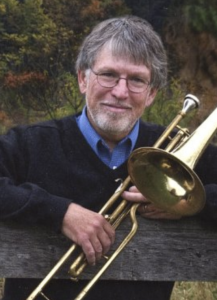 Concert on the Common – George Voland JAZZ: The Quintet! A gift—for you—of music that’s rich in heart, soul, swing, and humor. Enjoy an evening of fabulous jazz by some very talented musicians.